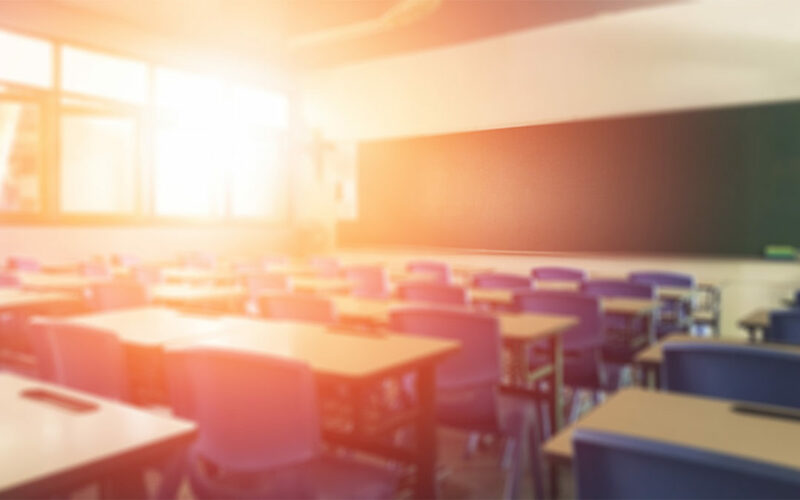 Today, the Pennsylvania Department of Education (PDE) announced that the Penn Hills School District will be taking its next steps toward complete financial recovery by entering the Commonwealth’s Financial Recovery Program. While in financial watch status PDE identified several areas that the district can improve upon to put it on solid financial footing. This new program will bring expert staff and new resources to Penn Hills to ensure that they stay on course to full financial recovery, while maintaining local control. The first step will be the appointment of a PDE funded staff position called a Chief Recovery Officer (CRO). The CRO will be the primary point of contact between the school district and PDE. The school board and CRO will first be responsible for completing a diagnostic analysis of the district’s finances and academic programs to get more information on specific areas the district can improve in. Once the diagnostic is finished the school board and CRO will develop a financial recovery plan, which will offer a systematic, strategic and comprehensive guide for getting the district back to full self-sufficiency and long-term financial and academic health.